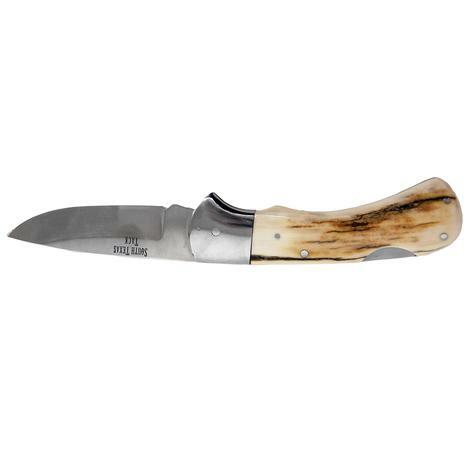 This Single Blade Mammoth Ivory Folding Knife is truly a one-of-a-kind hand-made folding knife. 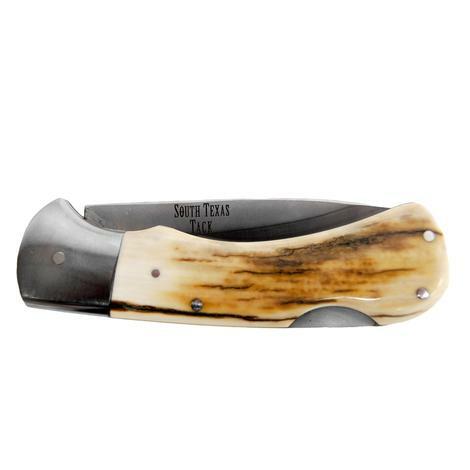 It is 7.5 inches open and 4.5 inches closed and is made of beautiful mammoth ivory. This is a very handsome addition to your collection!